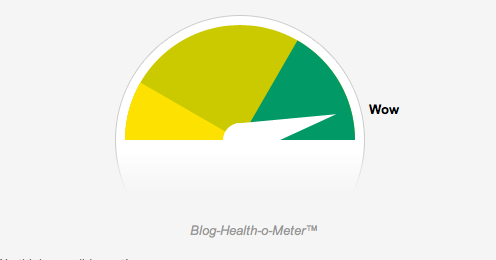 You’ve likely noticed fewer blog posts the last couple months? I don’t presume anyone notices or further, cares, but if you’re curious, life has been busier than usual and “the man” is keeping me down. Too much work travel and cube isolation has taken a toll and one of the things that has fallen by the wayside is blogging. Blogging is a hobby for me and because someday I hope to ride a wave on shore and start sipping pina coladas on the way to retirement — occasionally I find the need to prioritize work above hobbies. I don’t put much pressure on myself to churn out “content” and I’m certainly not looking to ratchet up revenue through social media outreach — adverts. Besides, I feel good about how many “friends” I’ve got. However, I do wonder after a couple of weeks pass and I can’t seem to find the passion to write something clever whether I’ve soured on the whole blogging gig? I’m sure you are just as busy in your life as I, or stressed or living a crazy schedule too so, the “I’m busier than you” conversation never leads anywhere and that’s not the point of my post today. I’ll still plan to blog, but I really want to ride more and post about those rides. I wanted to provide some insight on the lack of consistent posts. Yo, Yo, Yo – Time to Celebrate?! Well I for one don’t like to miss out on exclusive moments and today is about celebrating! NWHog is proud to announce that we’ve been accepted as members of Motorcycle Bloggers International (MBI). Yep, there it is listed at MEMBERS (scroll to bottom). Great things can only come from this distinguished honor or maybe a few more hits…that’s what I’m talking about! Blogger fame? 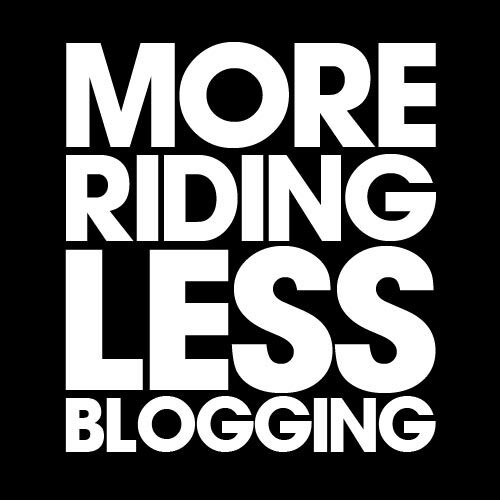 MBI is an informal association of (121 members/blogs to be exact, but who’s counting) people who ride motorcycles and write about it. Members come from all over the world and represent every culture, and have two things in common: they enjoy riding and writing about it. I’m sure a Riders Choice award is in the mail and carries a spectrum of advantages and product offerings.